Mayhem is our second bottle lamb for 2012. 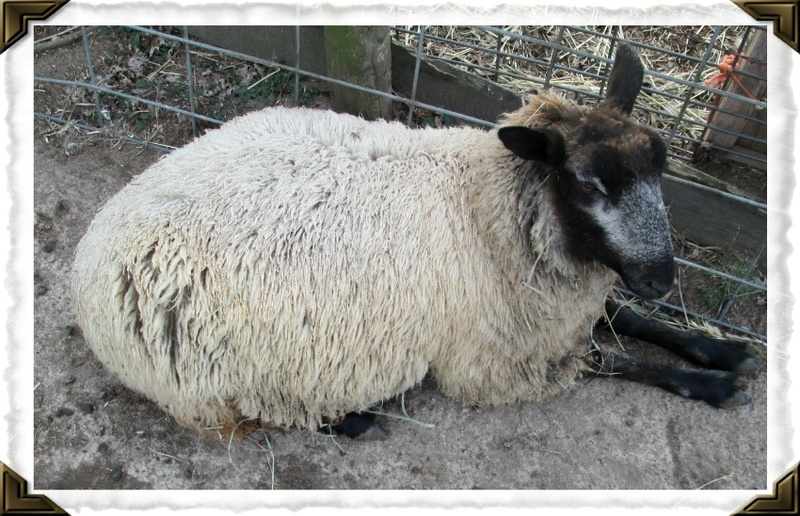 He is a beautiful Blue Face Leicester x lamb who is now Penny's best friend. He is an easy going lug of a sheep who I swear is just skipping through the ha field of life! Mayhem and his best friend Penny have grown into 'real sheep' now. Mayhem still loves me and will come running just to see what I am going to do. He doesn't even care if I have treats with me. 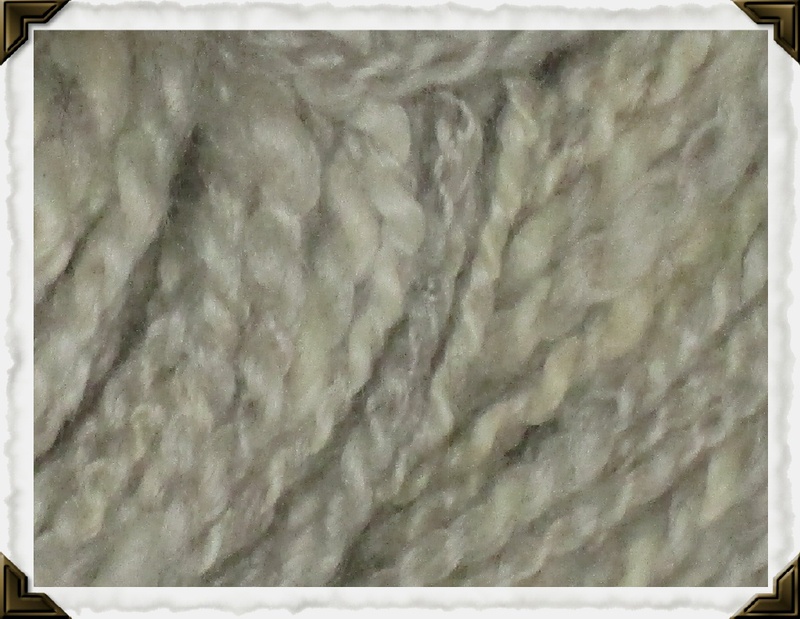 His fleece is very curly, features 4 inch locks and is a beautiful silvery color. 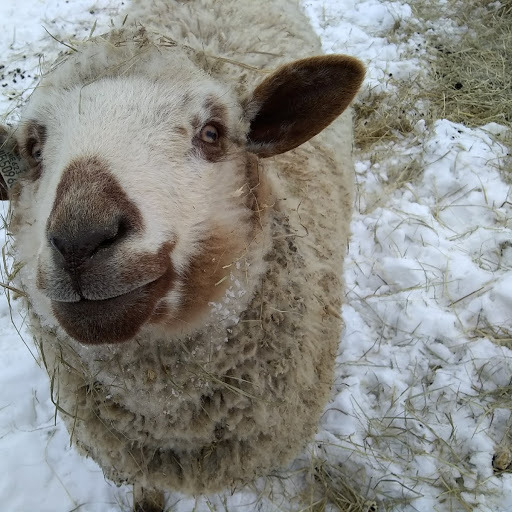 He is such an elegant sheep! 2016 update: I absolutely can NOT believe our Mayhem is going to be 5 in April?? Not long ago he was playing 'hide and seek' by running away from me, then 'hiding' all proud on top of a big round bale of hay. He is still great friends with Penny but I think he has a crush on Moon Pie. He follows her around all the time. Merry Christmas and Happy New Year to all from Mayhem! Mayhem is skipping through the daisies of life! He is so funny! Never a worry or a care in the world. He still loves Penny as a sister but I think he has a crush on our cute Comfort sheep. And who wouldn't love that sweet face right? !